AS SEEN IN SHAPE MAGAZINE!!! This is your do everything shoe! Workout, run around town, watch a game. 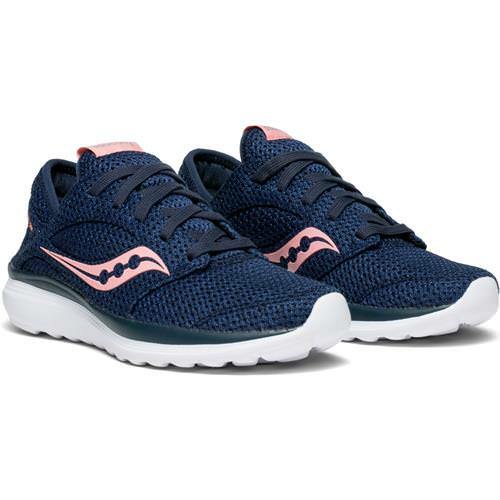 The Kineta Relay is a lightweight trainer with a breathable upper that keeps moisture away. 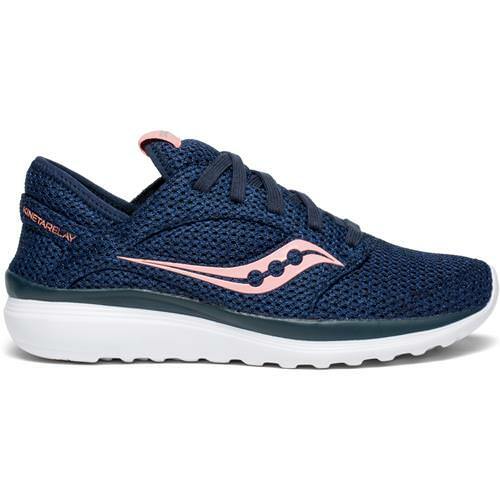 Designed to cover your light workout and active lifestyle, the Kineta Relay fuses a clean, modern aesthetic with performance technologies to bring you all day comfort.The RunShield upper is water-resistant to keep your feet dry, during your life on the run. Covers your light workouts and active lifestyle. 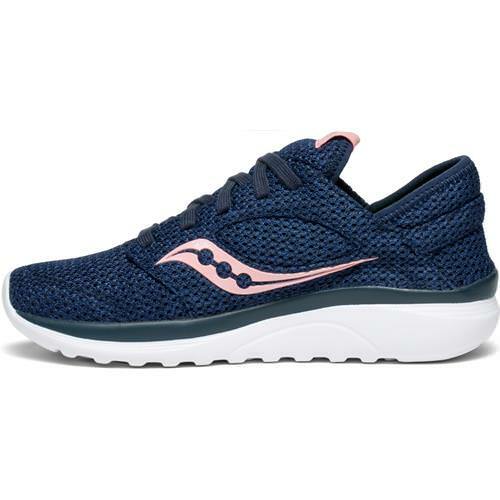 Lightweight construction with breathable mesh upper. 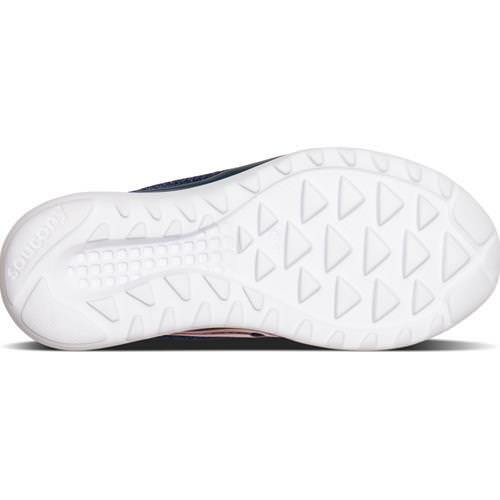 High-abrasion EVA foam with triangular lugs provide grip, durability and lightweight cushioning. 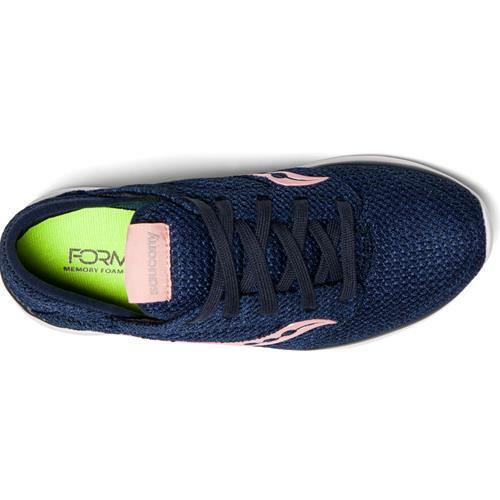 FORM2U memory foam cushioning conforms to your foot.